When Can You Sue for Trespass to Property? Actually, you don't have to be plagued by neighbors' baseballs in order to sue for trespass to property. As it turns out, anytime anyone, or anything, ends up on your property without your permission, it's technically a trespass. Whether you can legally recover anything for that trespass, though, is a different question. What are the elements of trespass, and when does it make sense to go to court? Today, "trespass" is a tort that's broken up into two categories: trespass to land, and trespass to chattels. Land is, obviously, land, along with anything permanently affixed to it, like a house or even a shed. A "chattel" is any other personal property that can be easily picked up and moved around. This post is about trespass to land, which occurs when a person intentionally enters another person's land without permission. The stickler is that trespass is actionable even if you enter someone else's land without knowing it's someone else's. This is one of the more common state bar exam tricks: The "intent" in this intentional tort is the intent to be where you are when you trespass, not the intent to be somewhere where you know you're not supposed to be. What can you recover from a trespass? Often, not much. Though trespass is technically actionable if someone puts a foot on your lawn, you may recover nothing more than nominal damages. 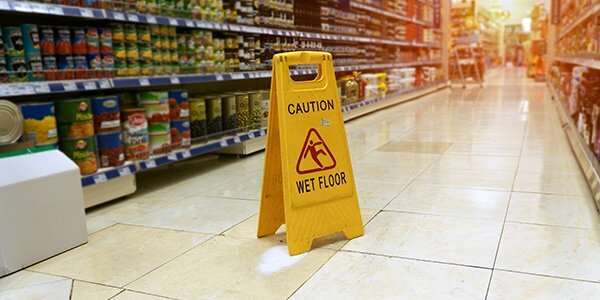 These damages "in name only" may amount to just $1 (yes, one dollar) in some jurisdictions, reflecting that, technically, the defendant did something wrong, but in reality, the trespass didn't actually cause any damage. There are only a few defenses to trespassing. One is private necessity, which allows you to trespass on another's property in order to escape death or serious bodily injury. The standard example is that there's a flood and the only way to escape your house is by going through your neighbor's property. The necessity would be a defense to trespass; however, you'd still be liable for any damage to the property caused by your trespass. Even though trespassing is a tort (and a crime, in some jurisdictions), land owners still owe duties, even to trespassers, not to intentionally create hidden hazards on their land. To learn more about trespass and other property laws, head over to FindLaw's section on land use laws.